Micro scissors are often used to trim Bonsai trees. Micro scissors are medical scissors that are mostly used for tissue or suture cutting. Unlike other medical scissors, they do not have right or left hoops, so any surgeon, whether right of left-handed, can use micro scissors. This versatility makes micro scissors an indispensable part of any operating room. In addition, these scissors are ideal for hard to reach places, since they are small and extremely sharp. While regular scissors cut, micro scissors shear. Shearing allows a surgeon to accurately cleave a specific section of skin without damaging any other part of the skin's surface. There are many benefits of these scissors including the fact that they have a greater shearing angle than most, which prevents tissue crushing. Tissue crushing occurs when tissue has been damaged due to applied force. Also, micro scissors cut at the tip, as opposed to along the shaft, and they last many years longer than ordinary scissors. Numerous types of micro scissors exist including sharp, blunt, and curved scissors. Each type of scissor serves a specific purpose depending upon the job at hand. Almost all micro scissors are used within a medical setting, but these instruments can also be used for a number of unique applications. 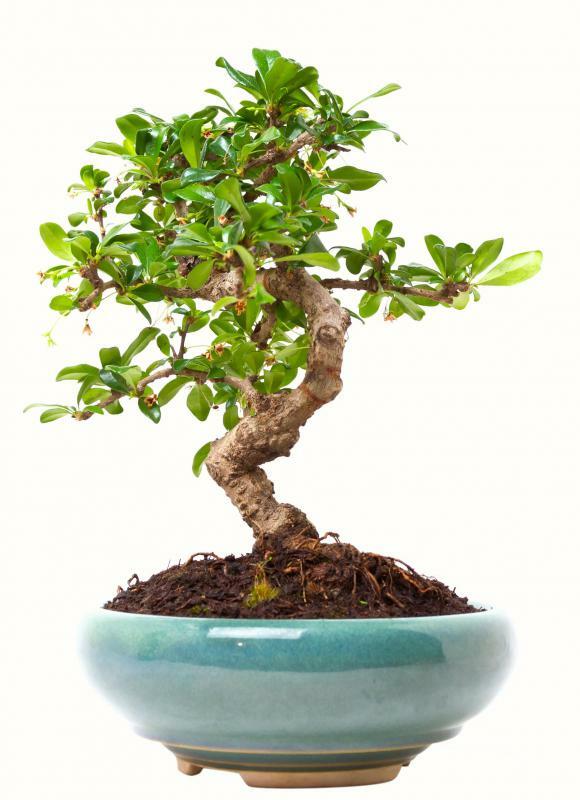 Frequently, this type of medical instrument is also used for trimming Bonsai trees. Since these trees require absolute precision, medical scissors are ideal. These scissors can also be used for dissection purposes. Depending upon the type of scissors purchased, medical scissors can also be used to cut through vascular and scar tissue. These scissors can be purchased online through medical suppliers, or in specialty medical stores. Since there are so many different types of medical scissors on the market, it's important to pay attention to manufacturer specifications. While some scissors can be used in a surgical setting, others are only meant to be used as dissection instruments. Using the wrong kind of scissor can be dangerous. These medical scissors are made from surgical stainless steel, but before they can be used to cut tissue or sutures, they must be thoroughly disinfected. When shopping for medical scissors of any kind, be sure to purchase them from authorized medical dealers. Only medical-grade scissors are suitable for human use, though many other kinds of scissors are available. If possible, purchase medical scissors directly from a manufacturer — this will ensure that the scissors you are purchasing are meant strictly for medical use. What are the Different Types of Medical Instruments?